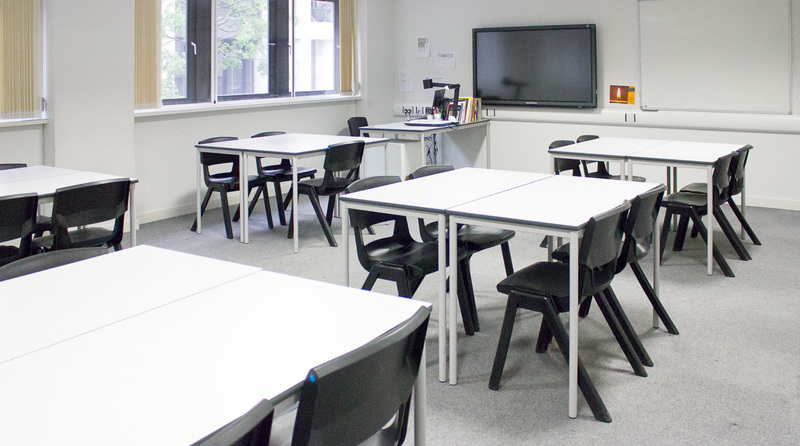 Harris Westminster Sixth Form has some fantastic modern facilities located minutes from the famous Westminster Abbey. 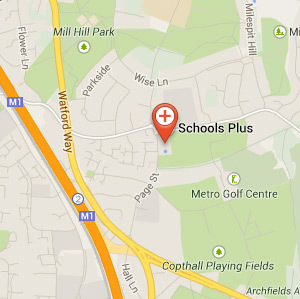 The school has great transport links. Take a look at our facilities section to see how you could use this venue for your event! The Main Hall at Harris Westminster Sixth Form has a fantastic multi use screen fit for all purposes. 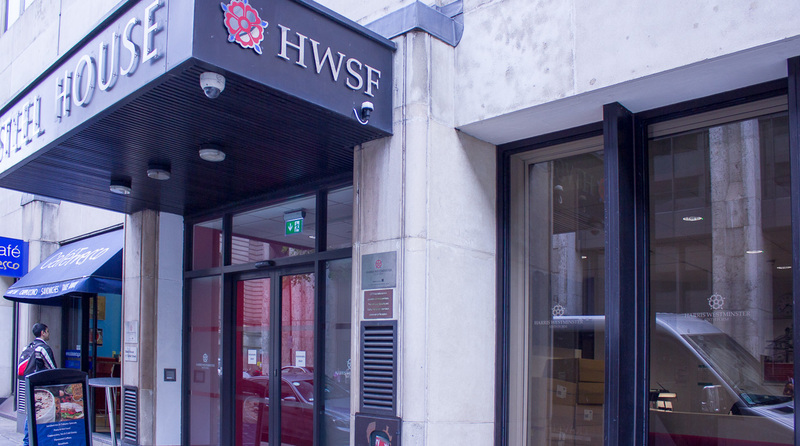 Harris Westminter Sixth Form is located in the heart of Wesminster and a stone’s throw away from the world Westminster Abbey. With the great transport links, St James Park tube station only metres away and House of Commons a short bus journey away. 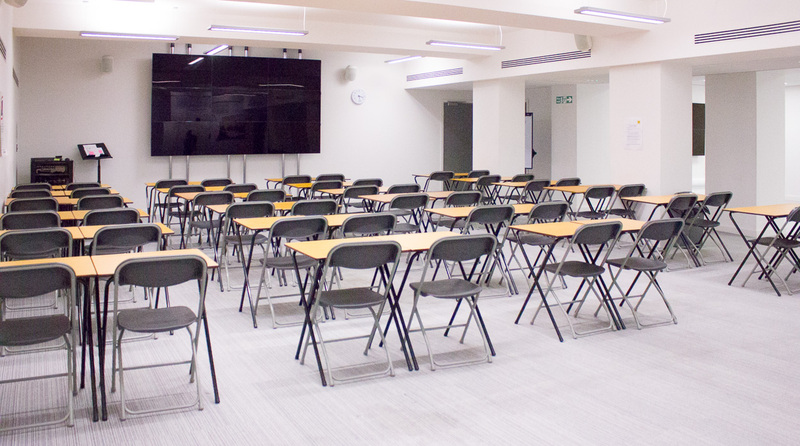 Conveniently located in the heart of Westminster, London, Harris Westminster Sixth Form has a range of classrooms and meeting rooms to hire. The lettings ran by Schools Plus offer you the opportunity to host your event, classes or activities in a great space at a reasonable price.